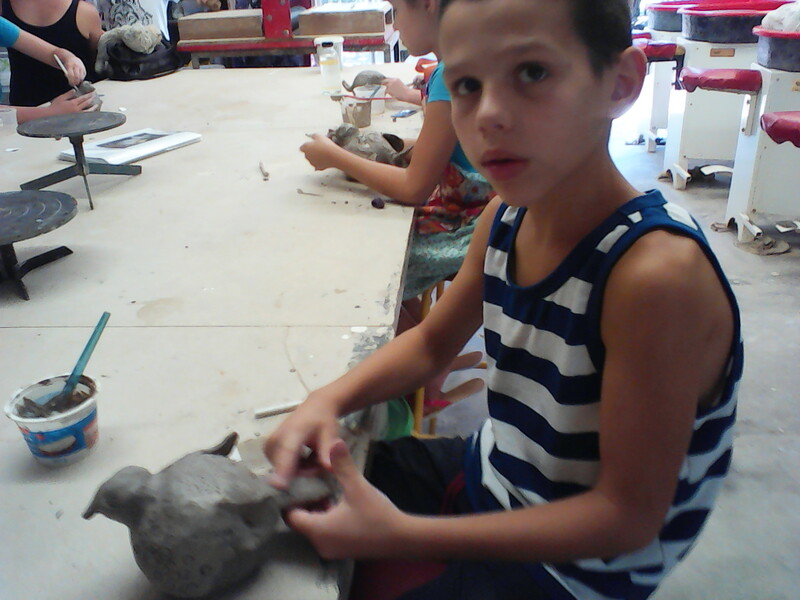 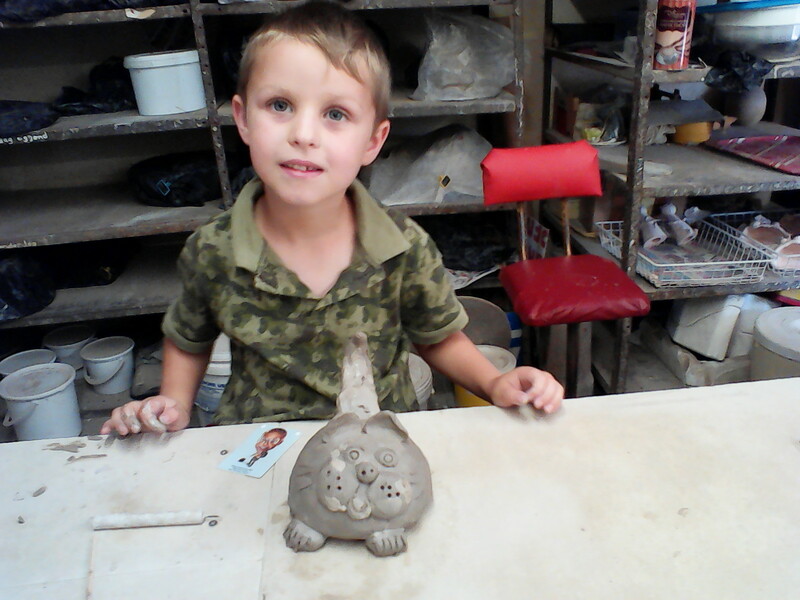 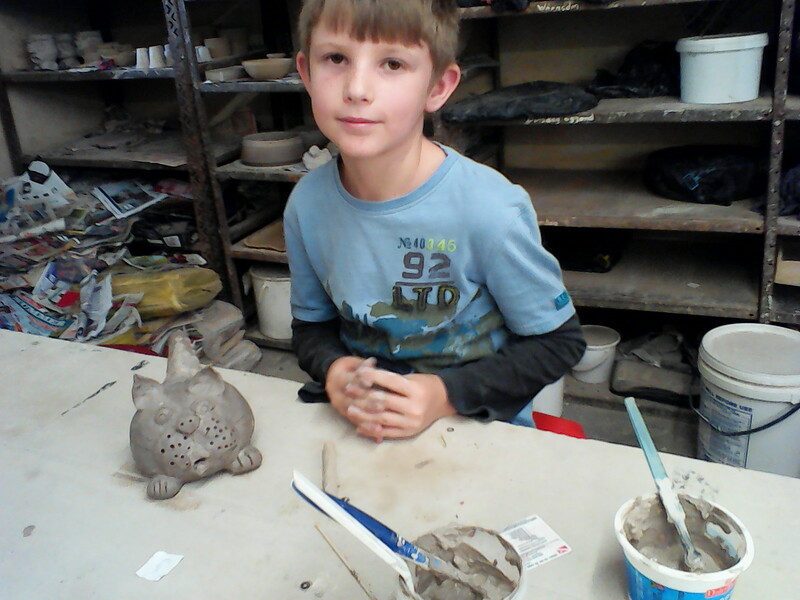 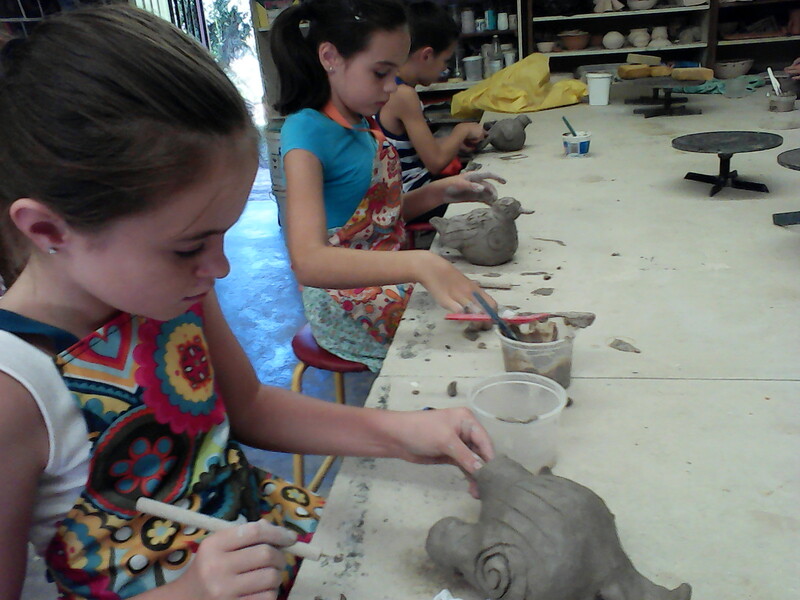 Pottery Making enhances creativity, spatial intelligence and fine-motor skills development among children. 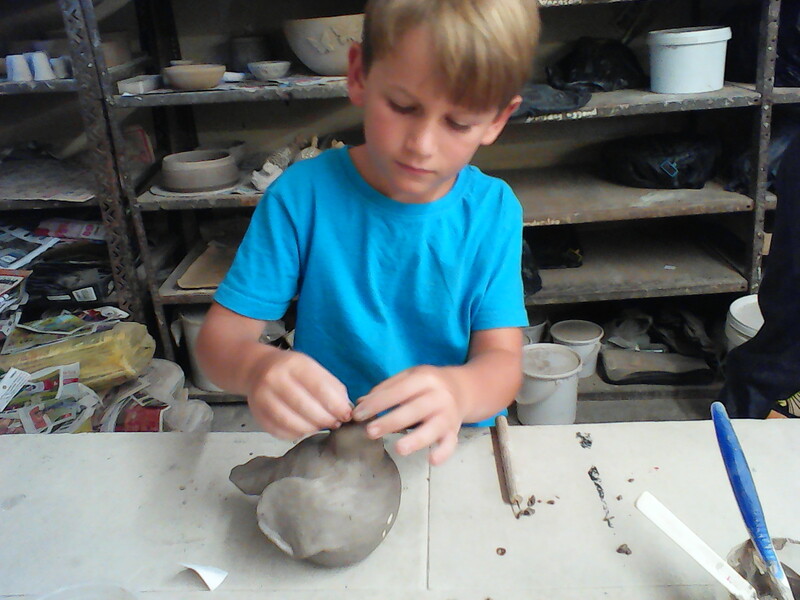 It allows children to explore clay as a material. 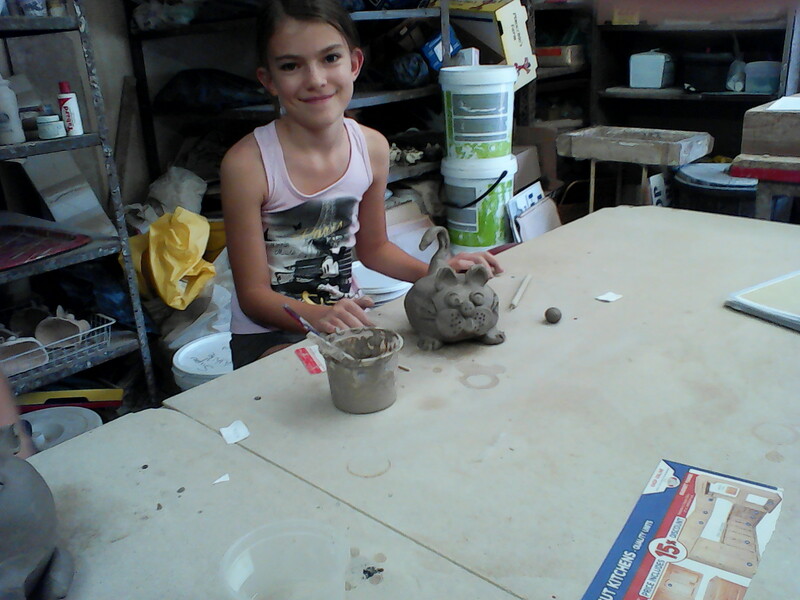 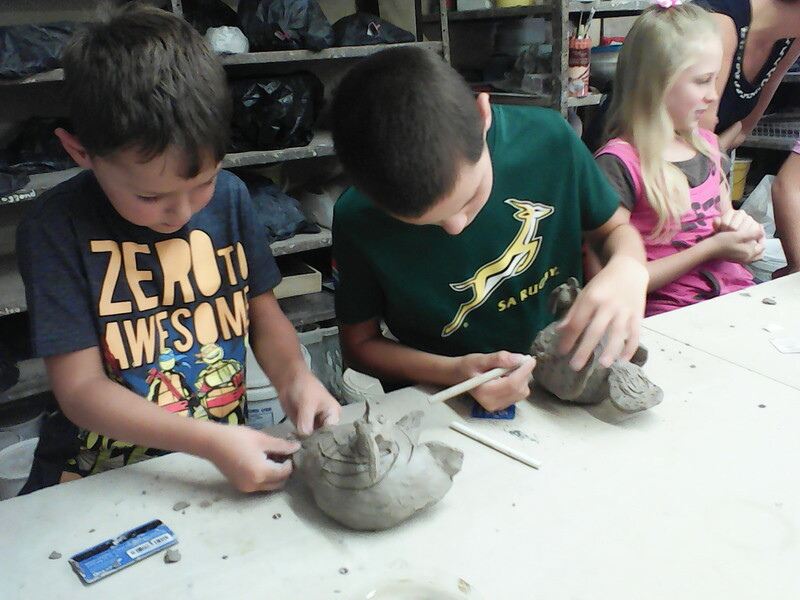 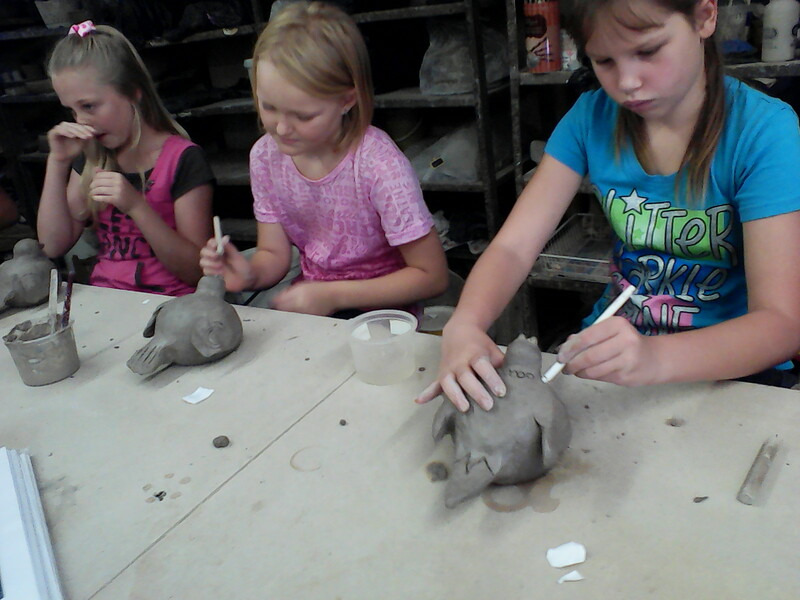 Children of all ages enjoy squishing, squelching, pinching, rolling, poking, stretching and pounding the clay. 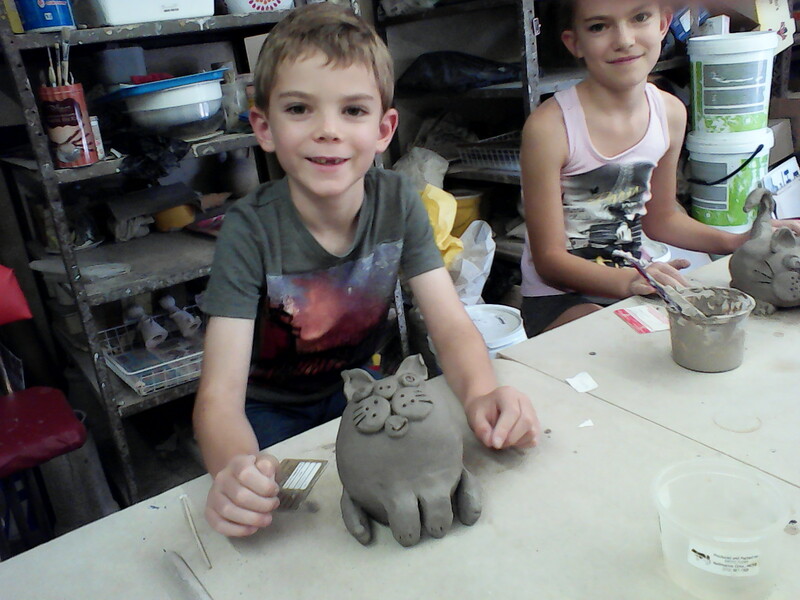 Some children find this particularly soothing and it can be useful for releasing tension or frustration.Clay making is a fun way to introduce 3-dimensional art to children of all ages. 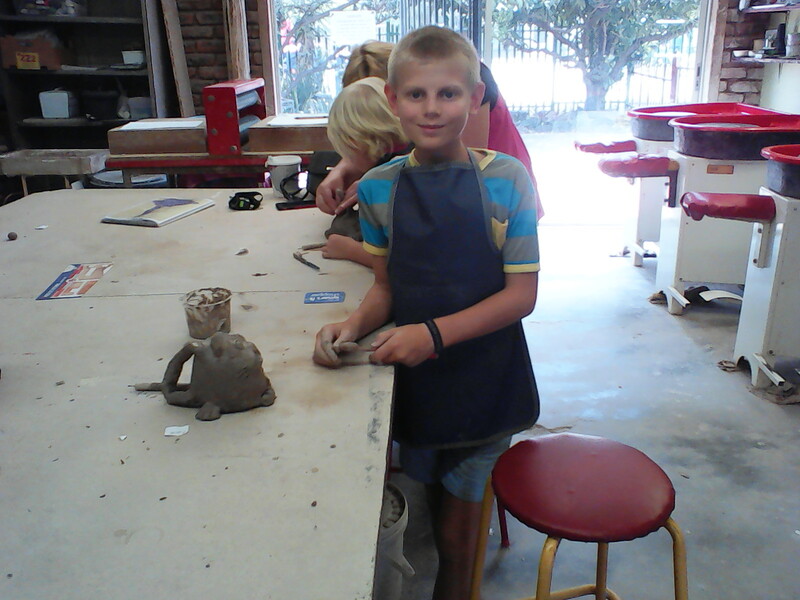 Class Fees: R55/child per class.